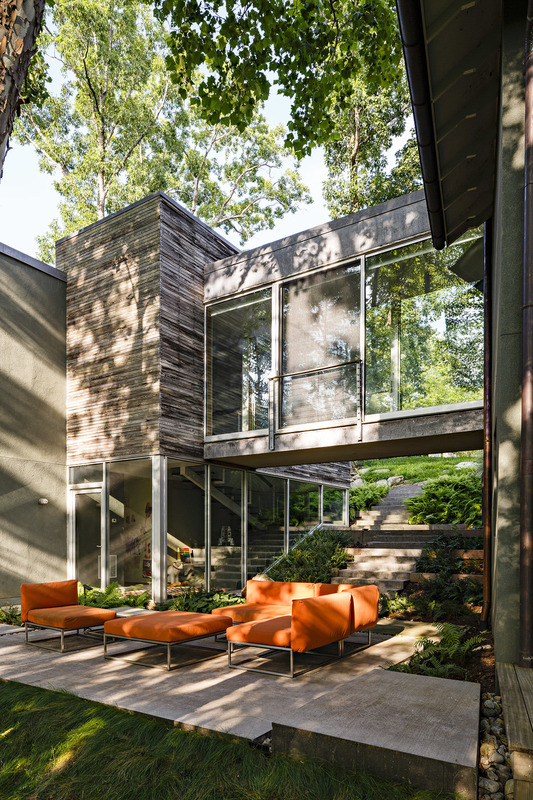 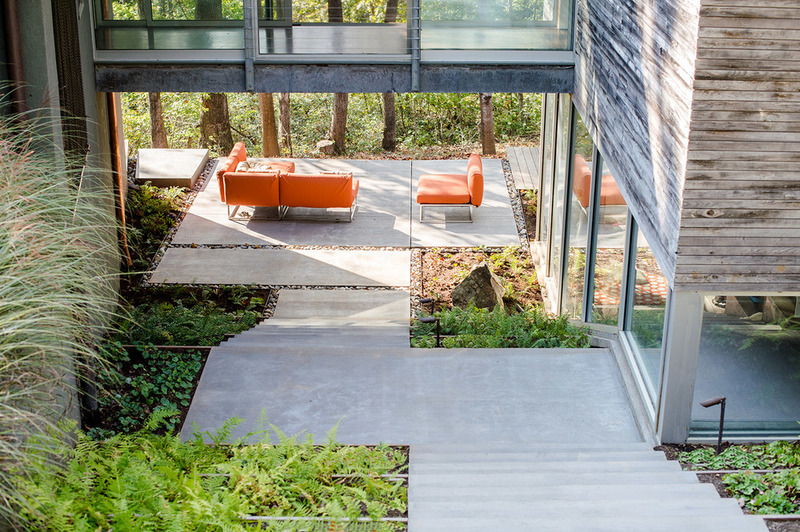 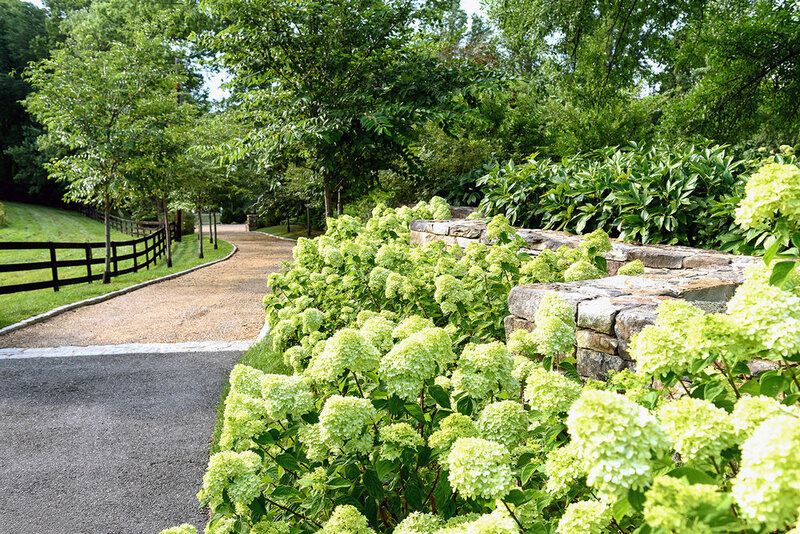 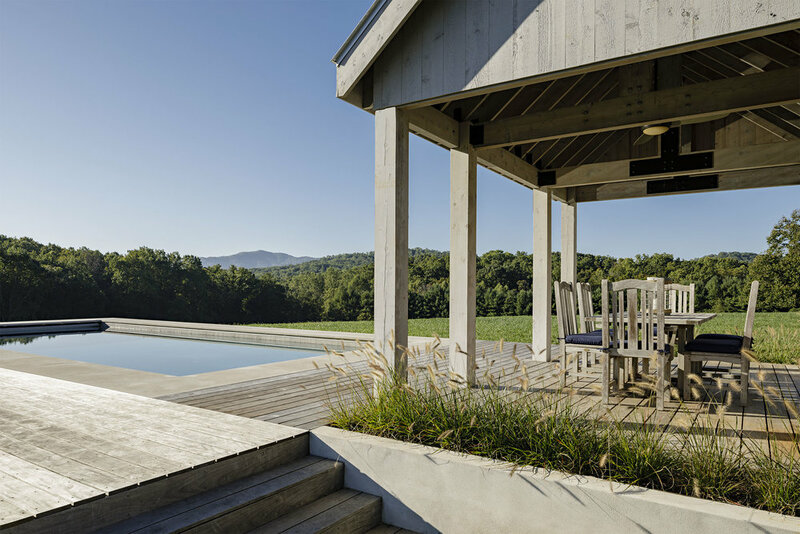 Grounded is a landscape architecture and design firm based in Charlottesville, Virginia. 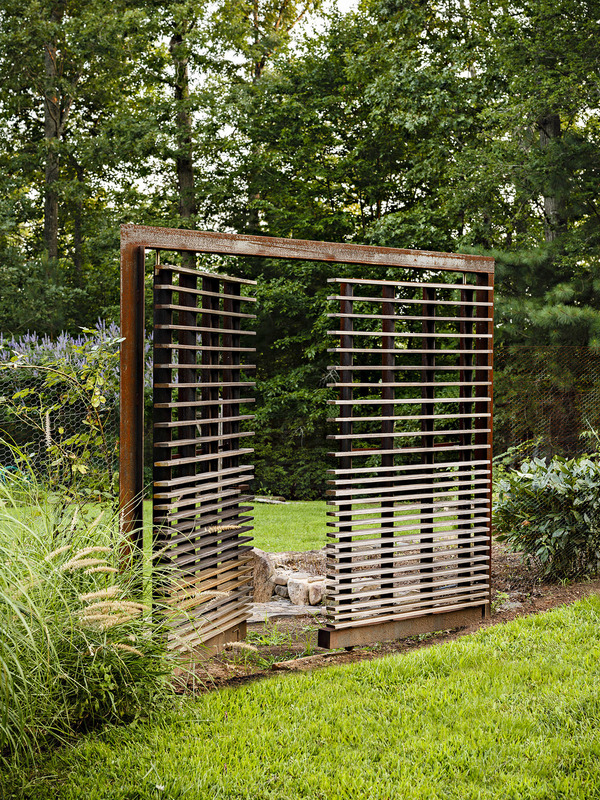 Grounded's projects explore sites through the overlap of context, materials and meaning, while injecting each design with a clear vision and functionality. 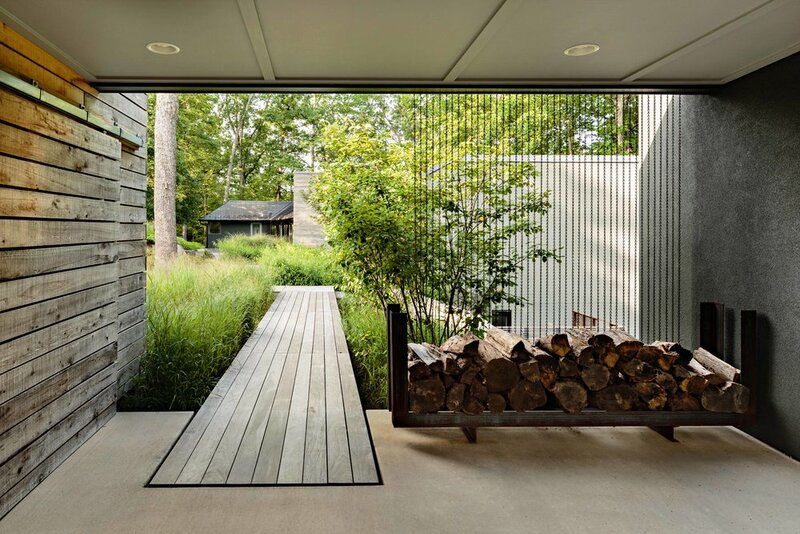 Our firm also provides master planning, custom outdoor furniture design, installation and site consulting.